Spinach Omelette Recipe: Hi Folks, here we come back with a new recipe in our Kitchen Recipes Book i.e, Spinach Omelette Recipe. 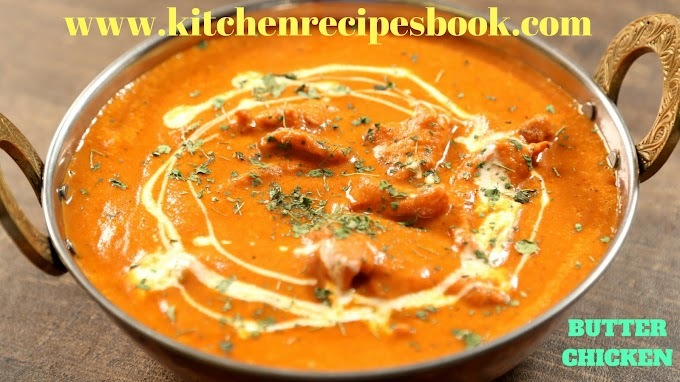 This recipe is a healthy and tasty recipe prepared under 10 minutes. It includes iron and vitamins and it is mostly used for breakfast. The combination of bread and spinach omelet is awesome. 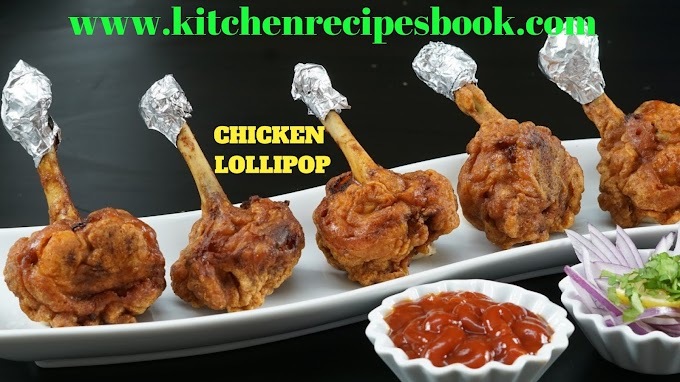 This recipe is mostly hygienic for kids and it tastes very good compare to normal egg omelet. 1 cup of spinach (chopped). 1/4 cup of coriander leaves. 2 pinches of pepper powder. 1/4 tsp of Italian herbs(optional). 1/4 tsp of ginger minced.(optional). 2 tsp of onions chopped. 3/4 tsp of oil or ghee. First, wash the spinach and coriander leaves in a hot water and drain. Chop the onions and chilies finely, if using ginger mince it. Next Break the eggs to a bowl.and add coriander leaves,onions,salt,ginger,cumin,spinach,turmeric and green chili. Mix all of them together until the eggs turn decent frothy. First, heat the pan and oil and spread it well completely cover the pan. When the pan is heated, then pour the mixture evenly. If you may need then spread the spinach over the egg. Cook on a medium flame until the base is set and firm. 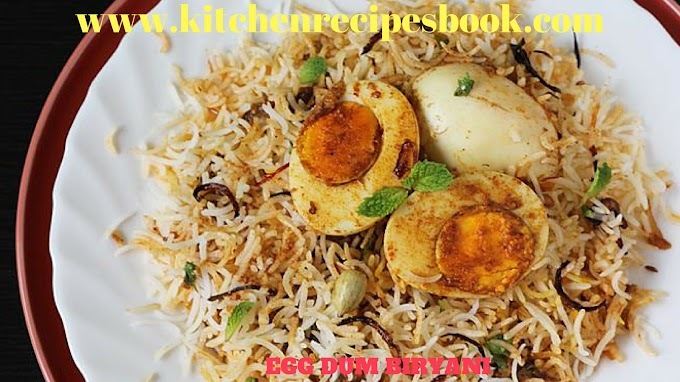 After 2 minutes flip it and cook until the eggs are cooked completely. Finally, hot Spinach Omelette is ready to serve and garnish with Italian herbs and sprinkle crushed pepper. 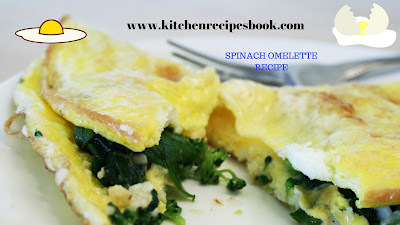 Try this Spinach Omelette at you home. 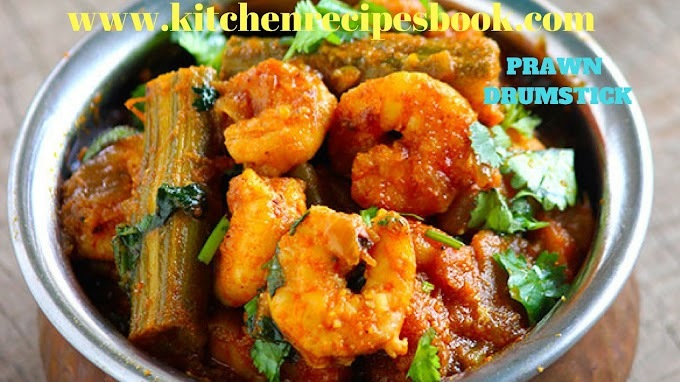 Try all my recipes at your home and make healthy. 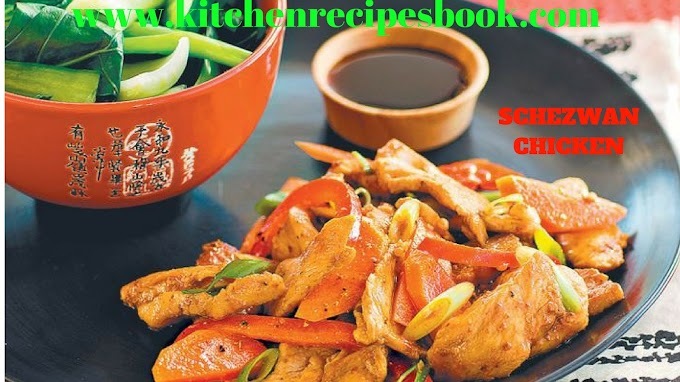 This Kitchen Recipes Book is always working for you. Don't forget to bookmark my website. If you have any other recipes just ping us. 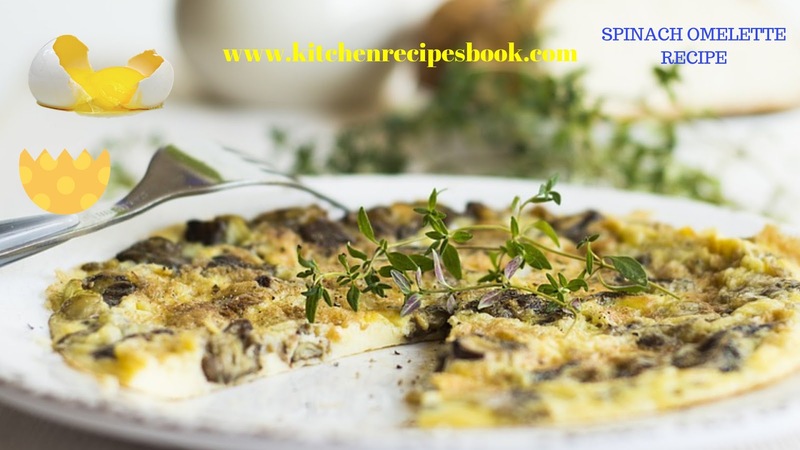 Guys, the recipe is Spinach Omelette, and it is inclusively for foodies and omelet lovers. 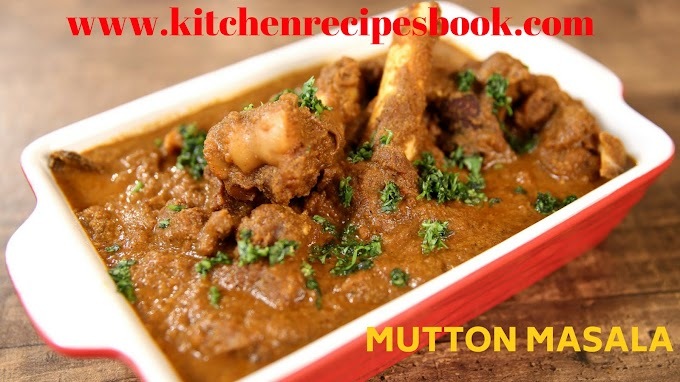 If you have any other most popular recipes then share us via comment and I will arrange the recipe as soon as possible on my website. 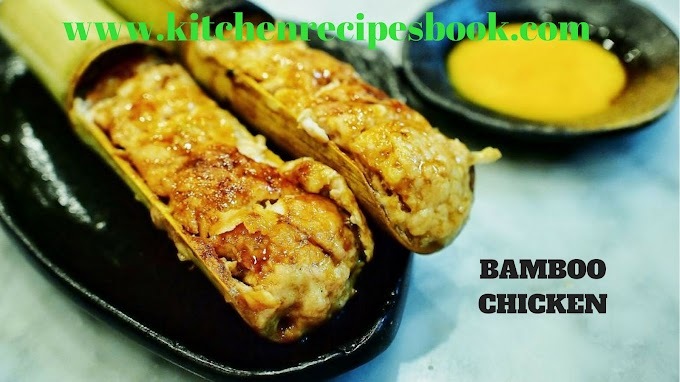 So guys stay update with my recipes, in the above-mentioned recipe the high nutrition values are potassium and sodium.if you ate this sodium and potassium will improve in your body. 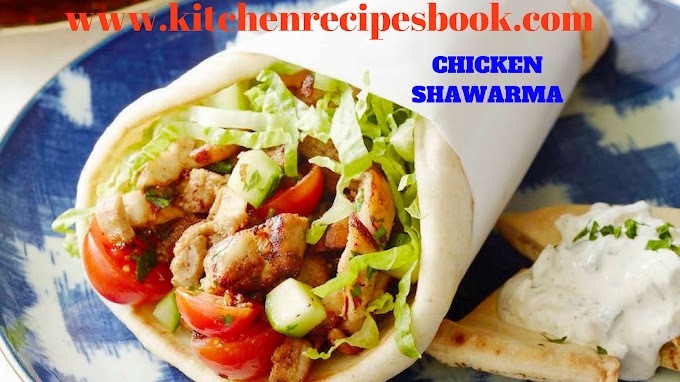 If you like our recipes then share with your buddies.